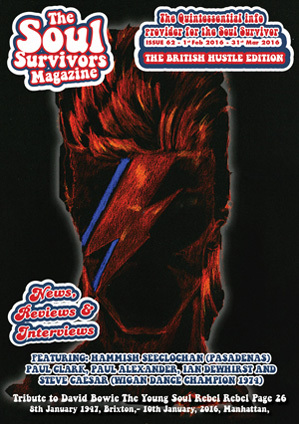 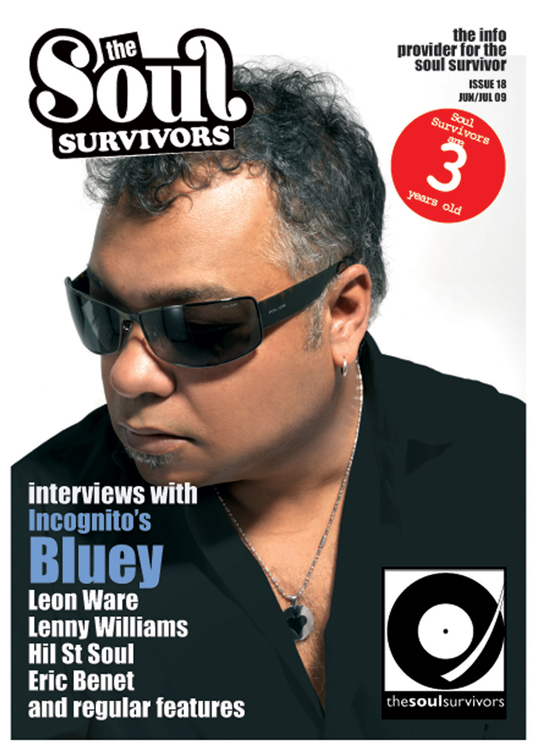 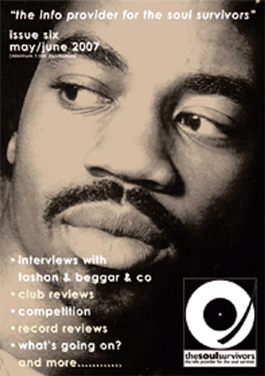 Our 3rd anniversary issue featuring 6 interviews with Eric Benet, Leon Ware, Lenny Williams, Hil St Soul and Incogntio’s Bluey. 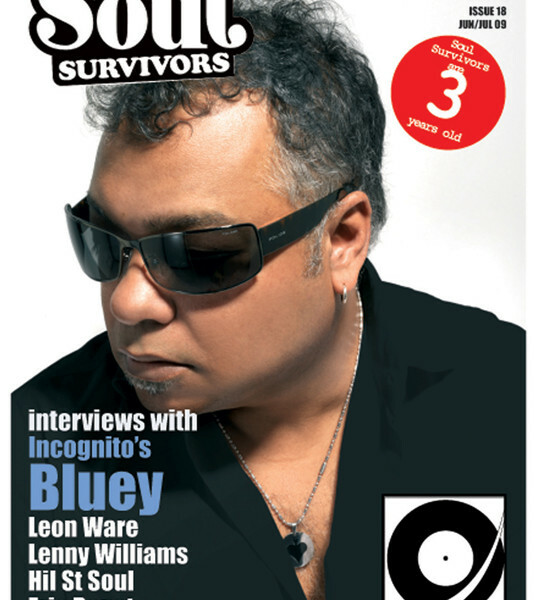 Our 3rd anniversary issue featuring 6 interviews with Eric Benet, Leon Ware, Lenny Williams, Hil St Soul and Incogntio’s Bluey. 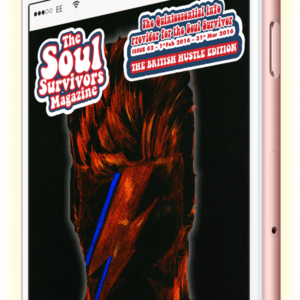 Speaking with the two LW’s both from LA was mind blowing and a sense of tranquility for me as they both were born on the same day and are fellow Aquarians like moi. 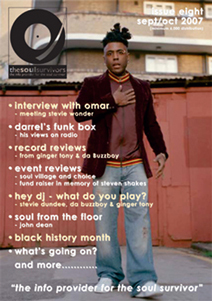 We also gave away a free CD for our members, so we start to diversify as publication.